A divorce is not a simple case to file. You may work on it yourself, but the time and energy it would require of you would not be worth it. Also, it involves several laws that you may not even fully understand. Given all this, it’s best to hire a Virginia Beach divorce attorney to handle your divorce from filing to legal proceedings. This way, you can focus more on yourself and your family while going through this difficult time. There are state laws involving assets and support you may not be aware of, and going through the divorce alone may be confusing. This is why you need someone who understands all the rules and regulations governing divorce. Your lawyer can file on your behalf while complying with all the laws and regulations in your state. Also, he or she can ensure that you’re going to receive all you deserve from the divorce while at the same time providing you legal protection and expert advice. The divorce itself can already put strain to your physical, mental, and emotional health. It can be worse if you have to be the one working on all paperwork and dealing with your spouse and the court. Letting a lawyer handle all these things will lift the burden off your shoulder, allowing you to spend more time on your well-being and the well-being of the people affected or involved in the divorce. Mistakes in filing your divorce papers can cause costly delays. If you’re working on the divorce yourself, the stress and complicated laws may make you overlook crucial details, leading to mistakes that would take time and legal proceedings to correct. But, allowing a lawyer to take over will ensure that all papers are updated with correct information, fast-tracking the process and allowing you to leave this painful chapter of your life behind you sooner. 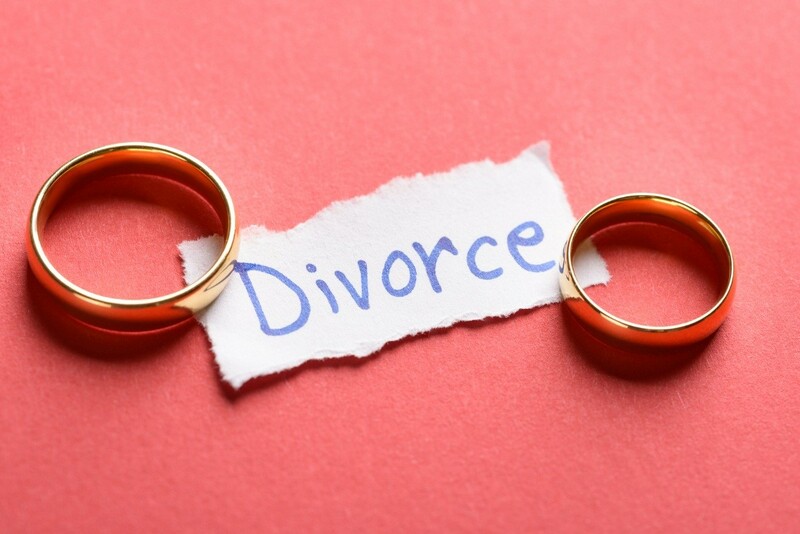 These are only some of the reasons to hire a divorce attorney in Virginia Beach. When looking for a lawyer, get the one that has enough experience handling a case like yours. You may also want to ask for referrals from friends and lawyers you know. This will help ensure that the lawyer you’ll hire can protect your best interest throughout the proceedings.